Signed Van Cleef & Arpels NY, no. 1815 S.O. 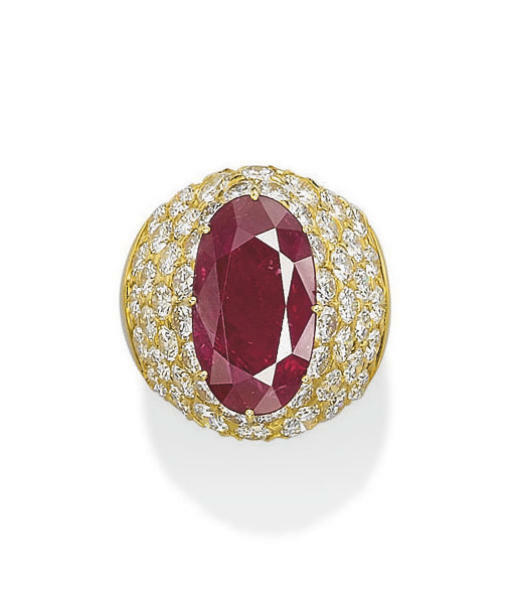 This ring was commissioned as a special order by the Princess, who supplied the ruby to be mounted by Van Cleef & Arpels from her own collection.